We are a business platform that allows you to request a public notary at the touch of a button, anytime and anywhere. Contact us and tell us the location and time when you need a document notarized. Using our proprietary matching algorithm, we pair you with a mobile notary near your location. A professional, friendly, certified notary shows up at the designated location at the requested time. Notary Near You is your prompt, precise, and professional network of mobile notaries that saves time by traveling to the client where ever in the nation they might be. 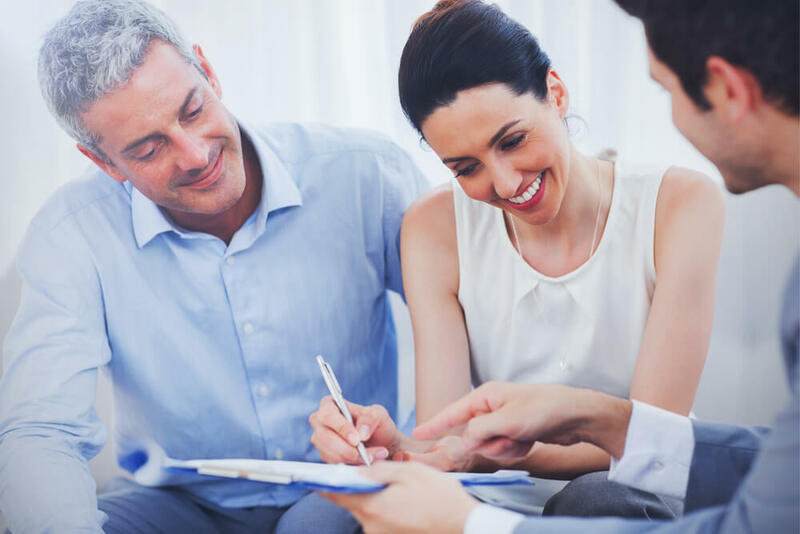 Our firm is backed by over 20 years of experience and over 200,000 sets of executed documents for lenders, banks, mortgage companies, real estate agents, escrow firms, title companies, and more. Notary Near You carries $1,000,000 in Errors & Omission insurance and $2,000,000 in Business Liability insurance. We also carry $1,000,000 in Cyber Crime Coverage and are very familiar with all of the lenders particular requirements. From finance to real estate, our services are offered to all. We work with many of the top Title & Escrow companies nationwide as they depend on exceptional results that we deliver. Chase, Wells Fargo. Provident, and Bank of America are just a few of the banks and lenders that we have served in the past. Whether real estate agents work on the commercial or residential side of things, they both love the speed and professionalism Notary Near You provides to their clients. Closing Attorneys at large and small firms love the speed in which Notary Near You handles their signings. Out of state borrower or seller, not a problem. Notary Near You is Nationwide. We have been in business for over two decades and have had more than 200,000 documents notarized all over the United States. You can entrust your signing needs with us. We carry $1,000,000 errors & omission insurance and $2,000,000 in business liability. Notary near you has been my go to company for all notary signings. Their response time is within minutes and also are available after hours and during the weekend as well. In this business communication is key and Notary Near You goes above and beyond to achieve this. I have automated updates as soon as a signing is assigned to a notary, appointment is scheduled, signing is complete, or if any type of issue were to occur. Thank you NNY for your amazing service and attention to detail! Notary Near You has been so helpful with expedite responses, when the notaries have not completed the required documents correctly. We are so grateful for their services in these matters. Are you a Notary? Join our team!